Love Doing Business With The Owner? That’s what you get with Cherry Hill Overhead Door. A family-owned and operated business for over 2 decades. 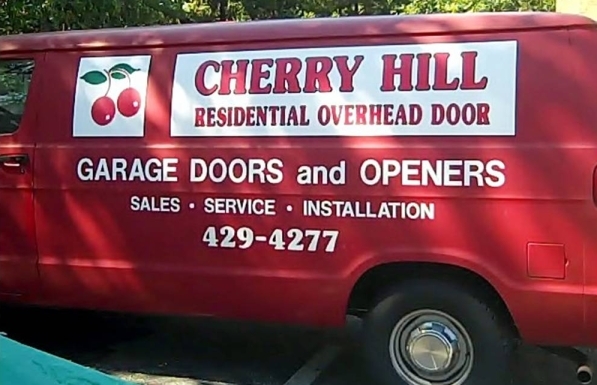 If you’re looking for the best, no excuses, no-nonsense, you need to call Cherry Hill Overhead Door. A wide selection of garage doors to match the character of your home. Our long-established relationship with the manufacturers assures excellent prices which we pass along to you. A new garage door adds security, convenience and especially beauty to your home.